Léa Trommenschlager obtained diplomas from the Strasbourg Conservatoire with Henrik Siffert and Françoise Kubler as well as at the Musikhochschule Hanns Eisler in Berlin with Norma Sharp. In 2011, she was laureate of the Académie du Festival d’Aix-en- Provence. Léa has sung several operatic roles including De la Terreur des Hommes by Arthur Lavendrier premiered in Paris with the Ensemble Le Balcon, as well as Cleopatra in Handel’s Giulio Cesare in Berlin. In 2012, Léa toured with the show Cher Erik Satie, directed by Jean Bellorini. 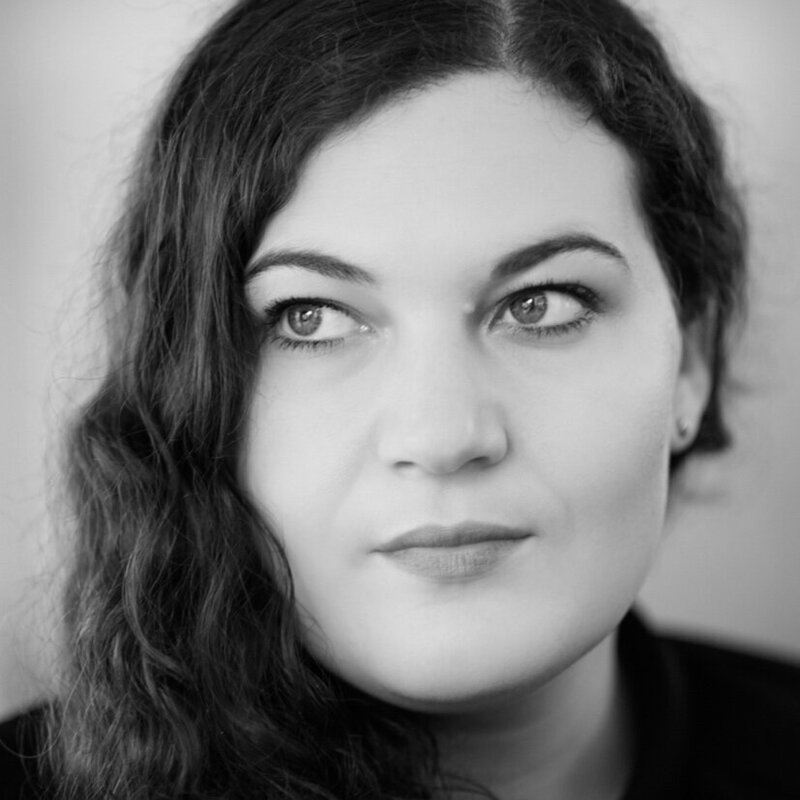 In 2013 she sang in Wie man findet, was man nicht sucht by Leah Muir at the Tischlerei du Deutsche Oper in Berlin. In the same year she played the title role in Ariane auf Naxos by Strauss at the Théâtre de l’Athénée in Paris, and Fiordiligi in Cosi fan Tutte again at theTischlerei du Deutsche Oper in Berlin. In 2013 Léa performed in Doppelgänger, directed by D. Marton - premiered at the Schauspiel in Stuttgart and toured throughout Europe. In the summer of 2014, Léa was invited to the Aldeburgh festival, to the Samuel Beckett - Happy Days Festival with the pianist Julius Drake and to the Aix-en- Provence Festival where she sang Strauss’ four last songs under the direction of Alain Altinoglu.